Hey there, Pretty Pink Posh lovers! ...and a fun guessing game for YOU! 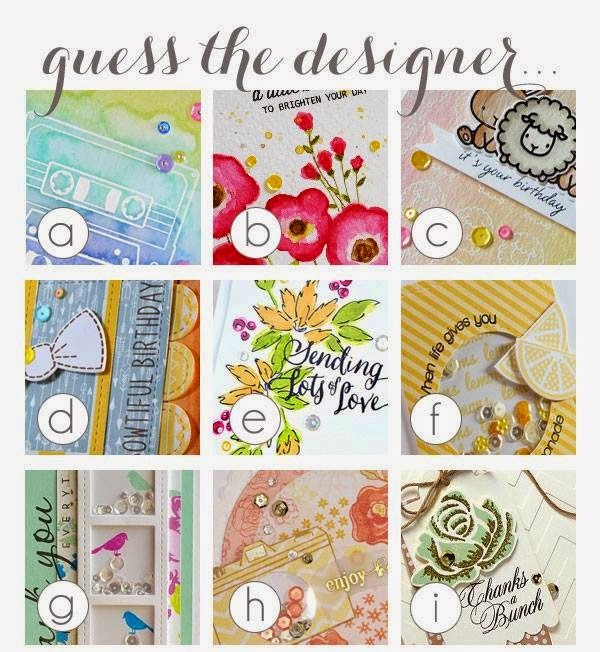 If you can correctly guess which Pretty Pink Posh designers created each of the projects below, you could win a $50 Pretty Pink Posh Gift Certificate! You may have to do a little research to figure it all out...but, I really LIKE bows and birthdays...how's that for a hint? !